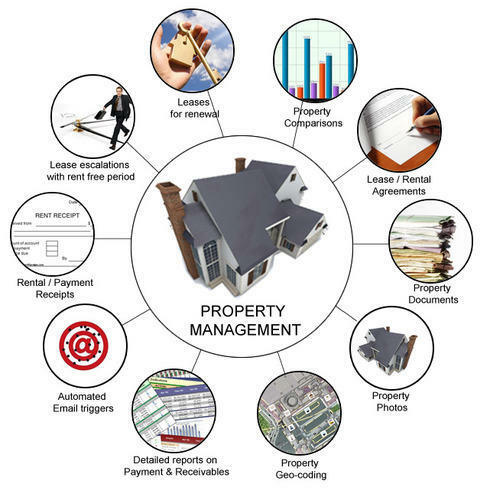 To meet the assorted demands & necessities of our cherished patrons, we are engrossed in providing Property Management Software. These services are executed in a quick way by trained personnel who possess year of awareness in their individual field. Our offered services are noticeable amid our patrons for their hassle-free operation and on-time completion. If you have many properties this is the right place to look at, it manages all the property. Established in the year 1998, Majtech is acknowledged as the foremost service provider of ERP for Chemical Industries, Inventory Management, Production Planning and Manufacturing, Payroll Management, Purchase Management, Sales and Service CRM, Financial Accounting, Other Software, Fleet Management Software, Property Management Software, Service Industry Software, ERP for Automobile Industry and ERP for Hotel. In order to make certain that our services never undergo a drawback, we have the talents of nimble and knowledgeable personnel who implement and plan the policies with marked degree of excellence. Services are accomplished according to the requirements of patrons and this has aided us win accolades all over the business.